Recently Resipole Studios and Fine Art Gallery got in touch to ask if I’d like to exhibit with them, so I’ll be sending some smaller works of the west coast (including those to the right here) then more later this year. 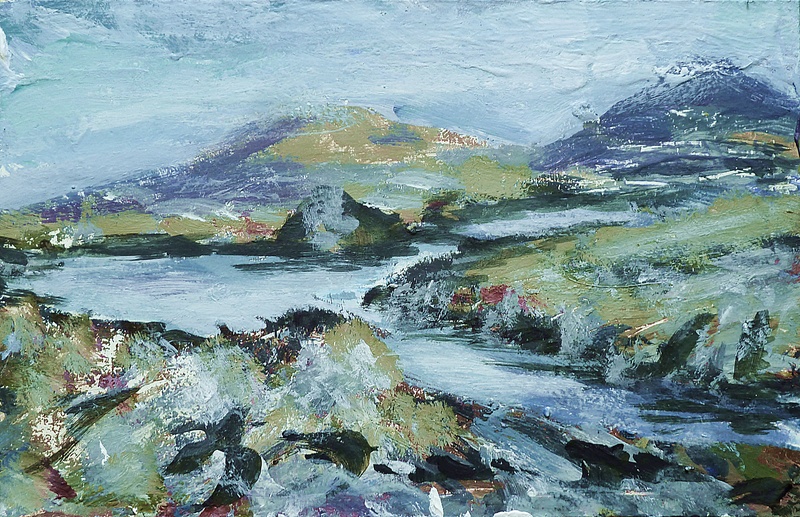 I’m delighted to be showing there as the gallery features the work of some of my favourite Scottish artists including Gillian Murray and Joyce Gunn Cairns, also the paintings of the wonderful Jon Schueler (1916-1992). 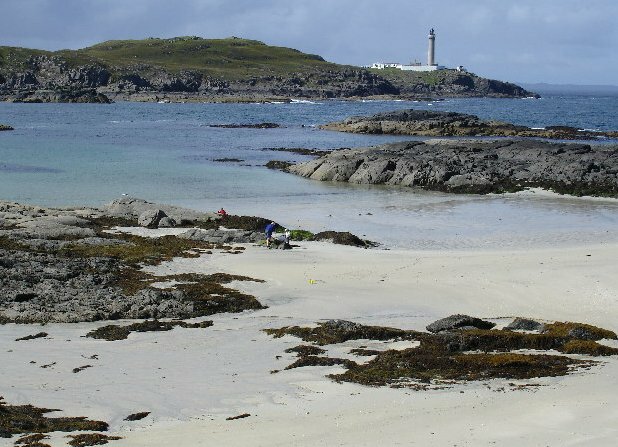 It’s not only the quality of artists though, the gallery itself is situated in the wild and beautiful Ardnamurchan peninsula on the west coast. I’ve only travelled there twice as it’s not the most accessible of areas (hence its unspoilt beauty). As I’ll be staying on the west coast this year for most of July and August I’ll look forward to creating some paintings of the area. Heavy snow (‘the beast from the east’) meant that my plans to visit the Cairngorms didn’t go ahead this Spring, so instead I’ll be painting two large works of Edinburgh in the snow, starting this week. I’ll also be working on a series for May which explores the landscape and ancient history of Arthur’s Seat in Edinburgh, it’s right on my doorstep and recently I’ve been exploring the history of its ancient wells – I will post more about that soon! 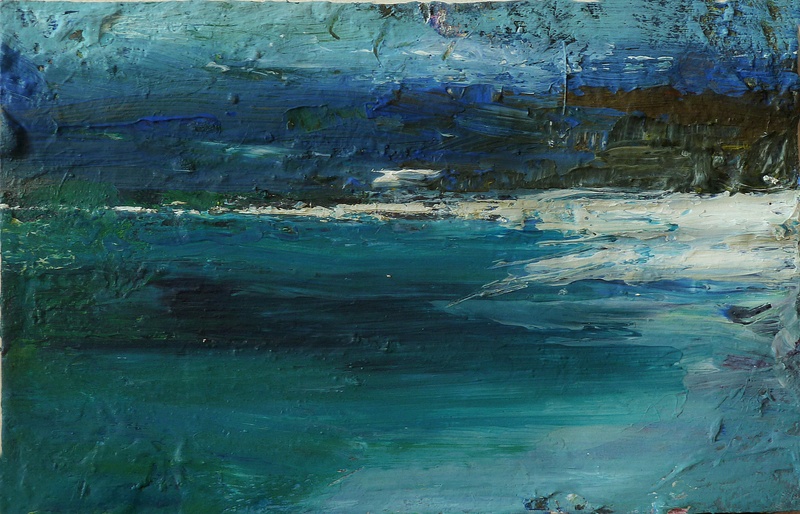 This entry was posted in Uncategorized and tagged scotish landscape painting, Scottish artists, west coast of scotland paintings on March 19, 2018 by rosestrang.